Water, juice, tea, carbonated, milk, catchup, soy sauce, household produce, and etc. ASG can always provide you all kinds of filling machine which will meet the requirements of your product in order to assists your business. 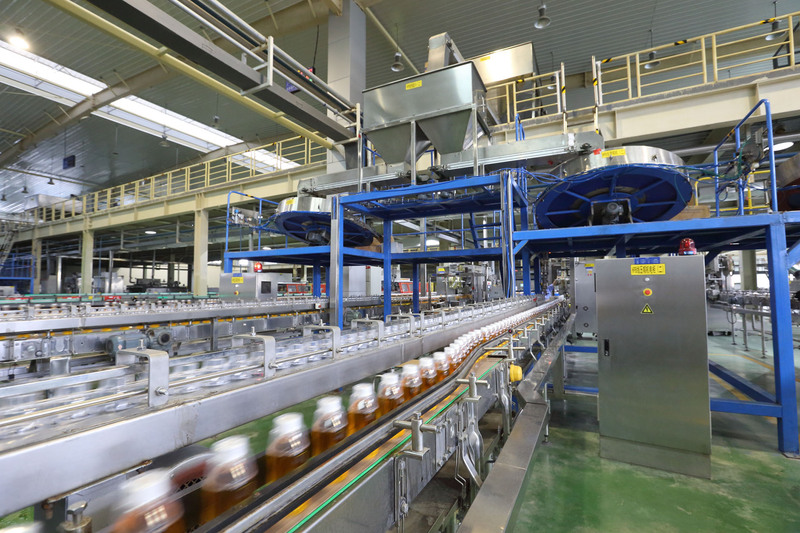 Water, soft-drink, juice or tea, no matter what kind of beverage products you want to produce, with ASG’s water treatment system, high quality water which will meet the requirements of your product as well as customers. 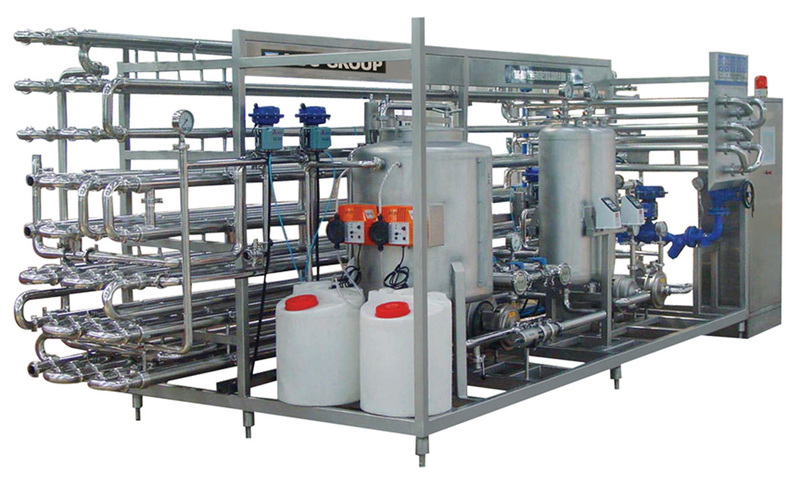 ASG beverage processing system is a set of pretreatment device that can be used for hot filling, CSD beverage filling. 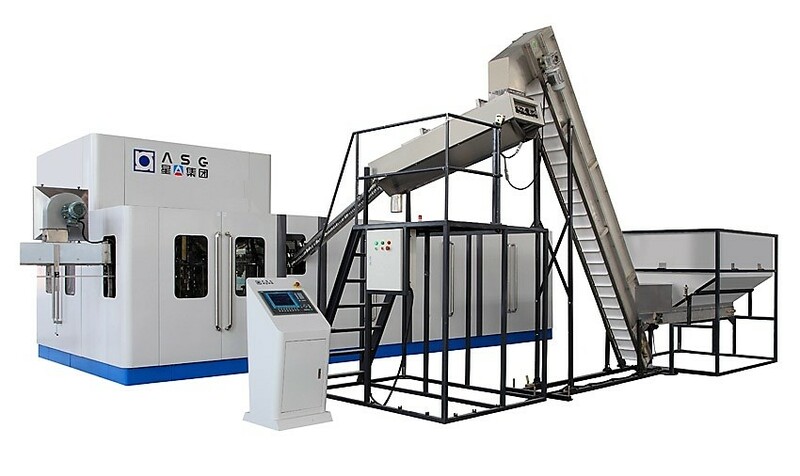 Both appearance and quality can satisfy European standards of similar machines. 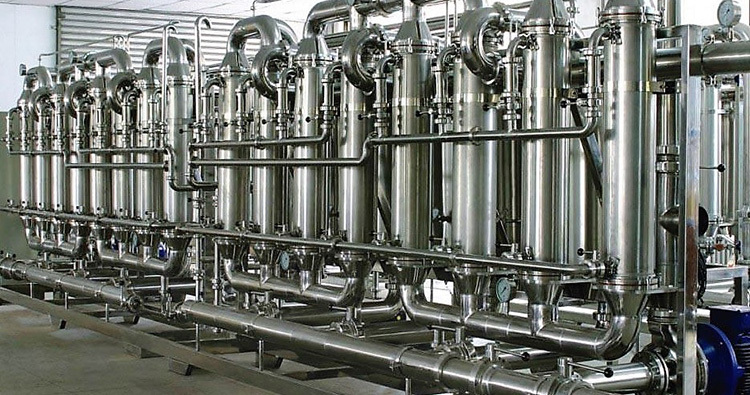 With ASG CGF Blow-fill-cap combi system, multiple process in one smart solution, low cost, high efficiency, utilizing integrated equipment intelligence to provide continuous production optimization and performance enhancement. 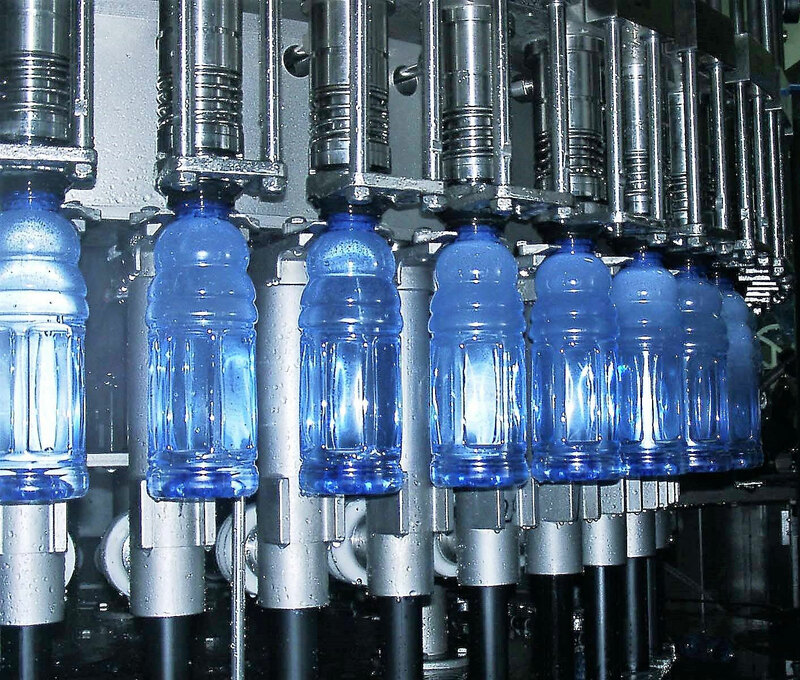 ASG stretch blow moulding system provides PET bottle with low energy cost no inter-mediate pollution which utilizing integrated equipment intelligence to provide continuous production optimisation and performance enhancement. The last step of a journey is always important, same for a product. With ASG’s conveying system, inspection system, film shrink wrapper, carton wrapper, robot palletizer and etc. we take care of every single product, to ensure all products can be delivered to your customer in a high quality.